Providing value for customers is what drives Natalie Fedie. The VP of Customer Success at Doxly, the leading platform for legal transaction management, Natalie is focused every day on how to better serve and work in partnership with their customers so at the end of the day the value is felt on all sides of the table. Natalie Fedie didn’t start her career in technology. 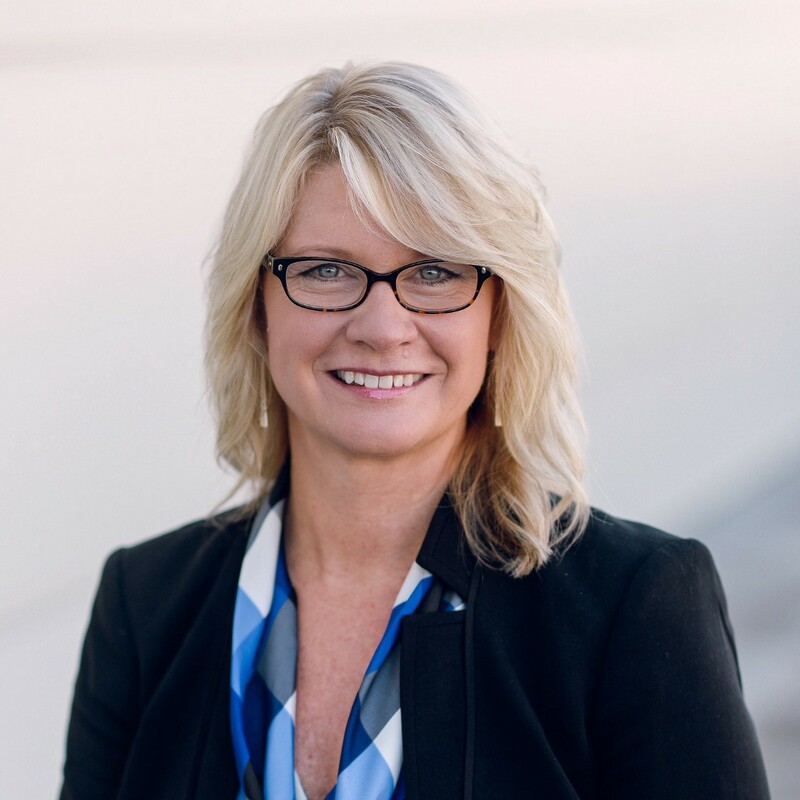 With a marketing and communications background in both the private and public sector, Fedie was focused on improving the way government engages with citizens. Also as an elected member of the school board in the Twin Cities, Fedie was focused on creating positive change in her community. Through a connection with a local gov-tech entrepreneur Scott Burns (CEO and Co-Founder of Structural,former CEO of GovDelivery), Fedie was given the opportunity to explore the technology industry. With her people-oriented service mindset, a perfect fit was found as VP of Client Services and then VP of Customer Success at GovDelivery. In her role, Natalie focused on operationalizing the traditional account management processes around the customer lifecycle to retain and grow the customer base. “I transitioned our team to be more proactive instead of reactive. I immersed myself in the customer success community to learn emerging best practices and was able to attribute 50 percent of our company’s new revenue to the group I was managing,” shared Fedie. After GovDelivery was acquired and merged with Granicus, Fedie wanted a new opportunity to build a Customer Success organization. Customer Success in a SaaS startup is so important because as you grow you need to retain your core customers. Through an introduction to High Alpha, Natalie found Doxly to be the perfect fit to take on the startup challenge. As Doxly’s product continues to mature and becomes more robust, Fedie knew she would have the opportunity to lead and define an innovative adoption and growth strategy for the company. She also was excited to venture into the new world of legal technology and the challenge of selling into large, sometimes global, organizations. Customer success has not always been a part of the revenue strategy for technology companies. However today’s leading SaaS companies have figured out that retention is key in accelerating growth beyond just acquisition. A dedicated post-sales effort focused on demonstrating customer value is important, because with the increasing number of competitive cloud companies out there customers have more choice. Companies have realized there needs to be a team focused on working with the customer throughout their entire lifecycle. Fedie is seeing a trend in Customer Success becoming a company wide effort and is always excited to push the conversation forward. “The goal in Customer Success today is about providing an exceptional customer experience and demonstrating value to your customers early in the customer journey.” Bringing the conversation about considering value to all areas of a company to the forefront has been a big focus for Natalie. This focus has paid off. In March of this year, Fedie was named a Top 100 Customer Success Leader nationally on MindTouch’s annual list. As Customer Success continues to be an important area for growth and focus for SaaS companies, the technology has come full circle. Entire SaaS platforms have been developed to track and measure value for customer success teams. A major emphasis for Fedie is the importance of customer success extending across the company, not just as a relevant focus for those with customer success titles. At Doxly, Fedie focuses on having a close relationship with sales and product teams. 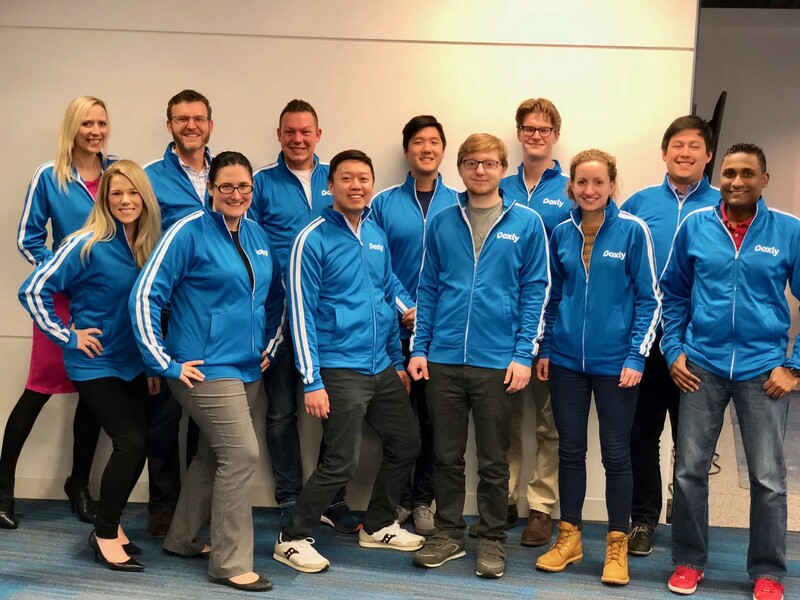 Some of the Doxly team showing off their company jackets. Create a streamlined experience throughout every stage of the customer journey. Think about the short-term and the long-term health of your company in decision making. Get involved early (trials, pilots, etc.) so you can identify what “success” really means for your customer and drive value. The Doxly and High Alpha teams are thrilled to have Natalie on the team and working to redefine the role of customer success in SaaS organizations and drive tangible value for Doxly’s customers. Learn more about other leaders across our portfolio in our High Alpha Pilots series. High Alpha is a venture studio pioneering a new model for entrepreneurship that unites company building and venture capital. To learn more, visit highalpha.com or subscribe to our newsletter.